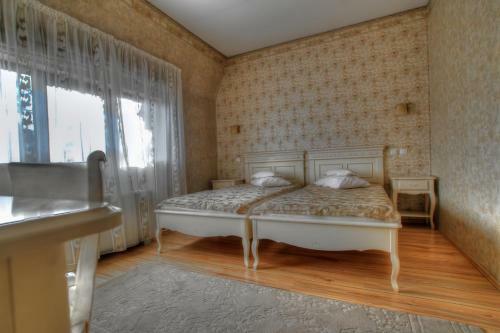 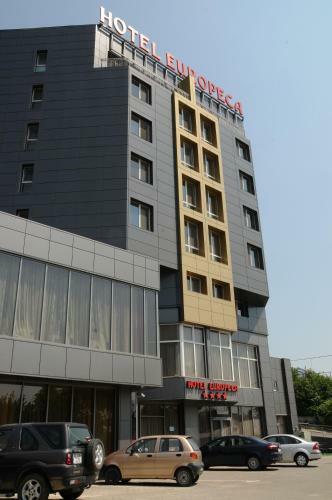 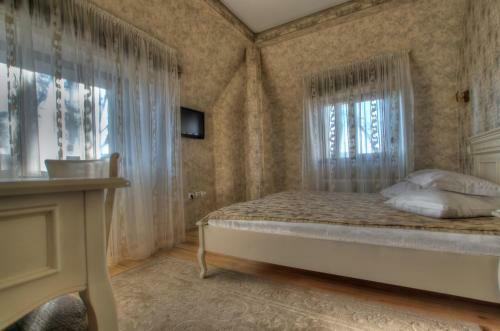 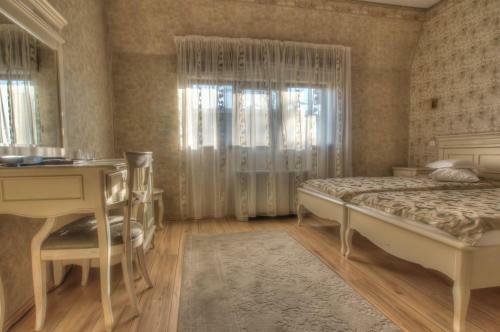 The impressively luxurious Casa cu Tei Hotel is situated only 5 minutes' walk from the centre of Craiova and offers you fully equipped rooms with period furniture and fine cuisine. 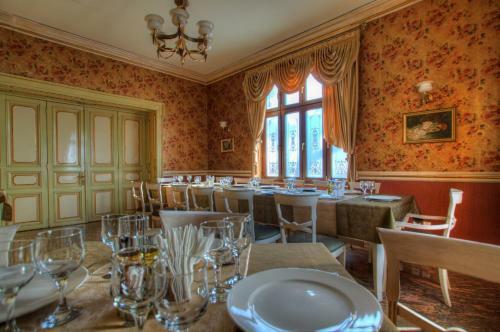 The menu represents an exceptional mixture of different gastronomic cultures and traditions including original creations of the experienced chef. 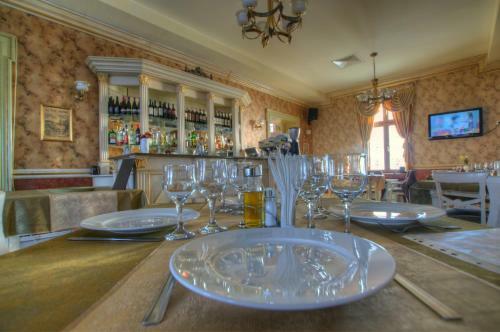 A large wine collection and the attentive staff add to the refined atmosphere of the restaurant. 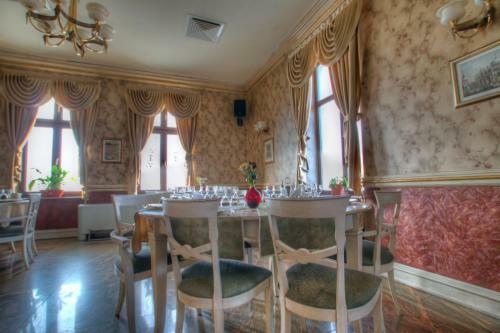 Casa cu Tei is also a perfect and stylish place for all kinds of events from simple cocktails to special dinners from private parties to fashion presentations from family to business meetings. 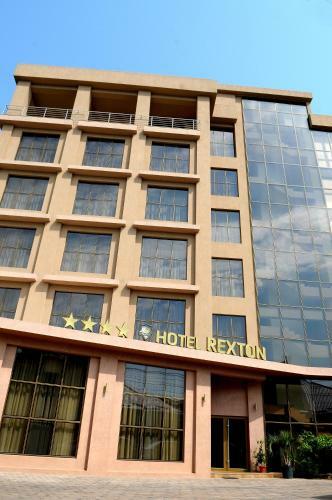 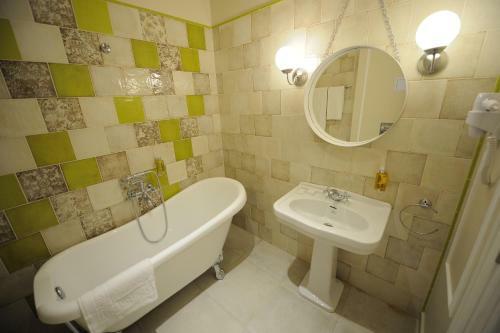 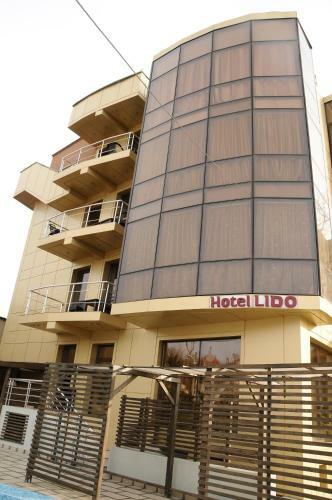 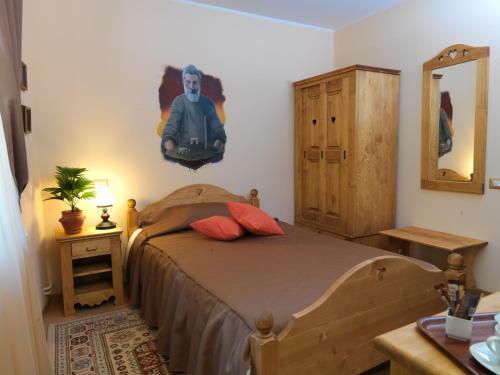 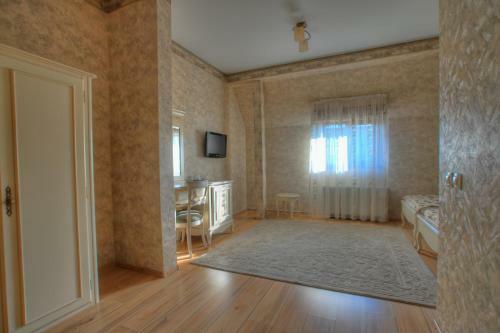 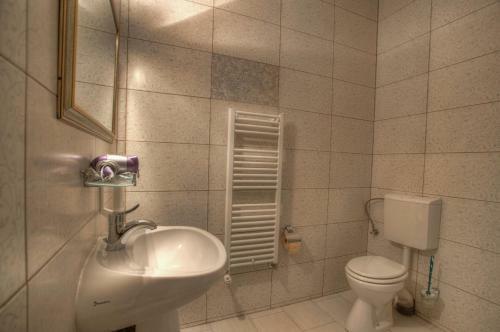 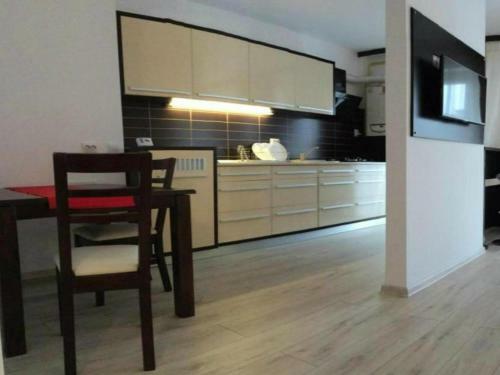 The property is very close to the main touristic attractions: parks museums shops cinemas clubs and business centres. 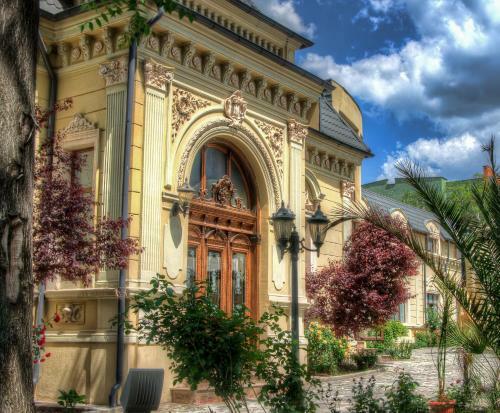 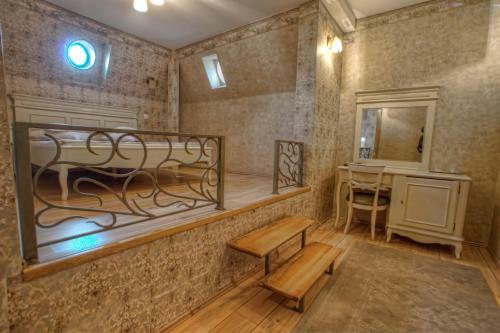 Casa cu Tei is the ideal location both for business tourism but also for those who want to discover the charm of the city. 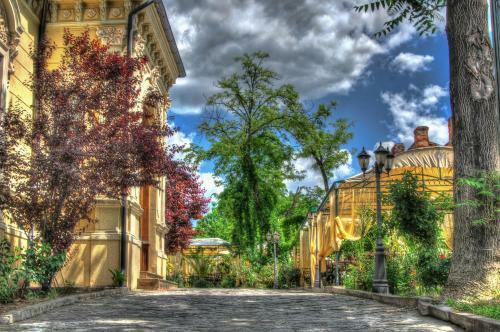 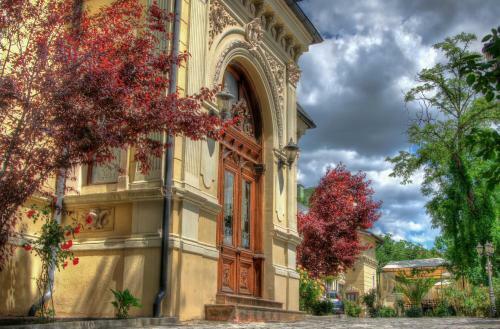 Craiova is the capital of Dolj County and is situated near the east bank of the river Jiu in central Oltenia.